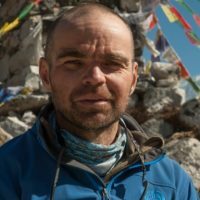 How tough should I be for trekking in the Himalaya? Walking is just a case of putting one foot in front of the other, as Kev Reynolds says – and mountain trekking is largely a matter of walking. No special skills or equipment are needed, no particular capabilities required: anyone who can walk can trek. On the other hand, Himalayan trekking is not walking in the park on a Sunday afternoon. 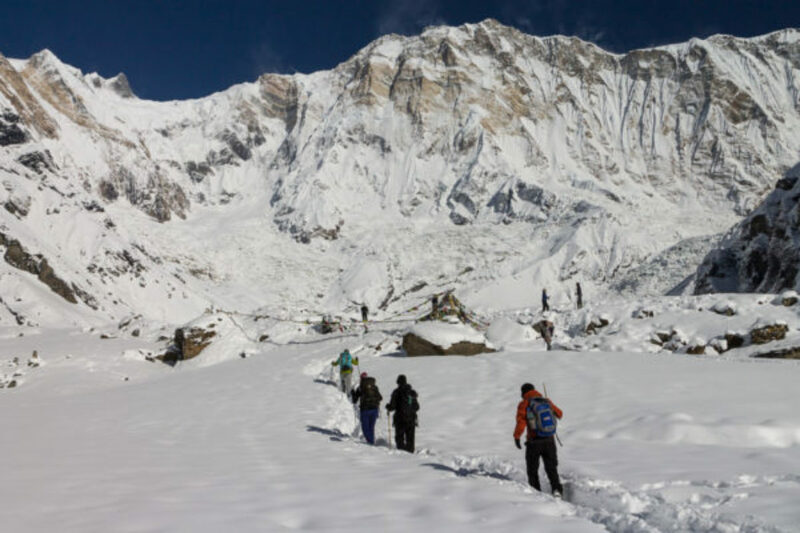 Radek Kucharski considers the fitness and preparation required for trekking in the Himalaya. Trekking in the Himalaya isn’t the same as a week spent on day-long hiking trips somewhere in the mountains of Europe, where you return to a B&B each evening and perhaps have a beer in a bar. It’s not like a full day hike in a forest in the countryside. Rather it’s a matter of spending days in the mountains, of changing routines, abandoning habits and comforts, even stepping far beyond your comfort zone. It means long hours spent constantly walking, often with a heavy rucksack, usually steeply up or up and down, at altitude, often with unpleasant weather as a close companion. 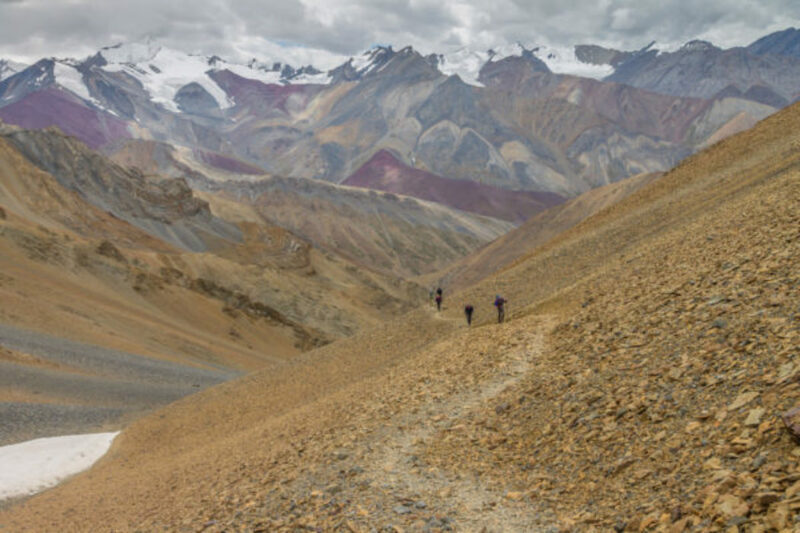 Toughness for a trek in the Himalaya is a matter of mental readiness, combined – obviously – with the physical ability to walk mountainous terrain for a number of hours for a few days in a row. The Himalaya are very diverse. 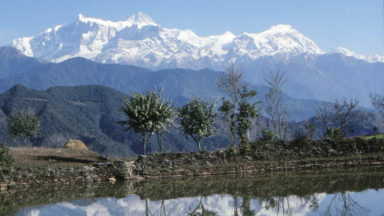 The altitude range available to trekkers is vast, and styles of trekking vary. There is a route for every mountain lover, but it is certainly not the case that anyone can go for any trek in the Himalaya. 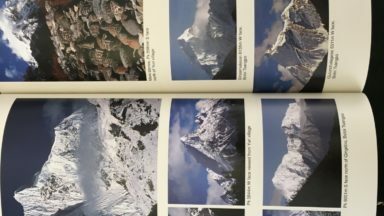 Even across the few Himalayan regions I know, and the styles of trekking I have tried, demands on walkers differ widely depending on these choices. 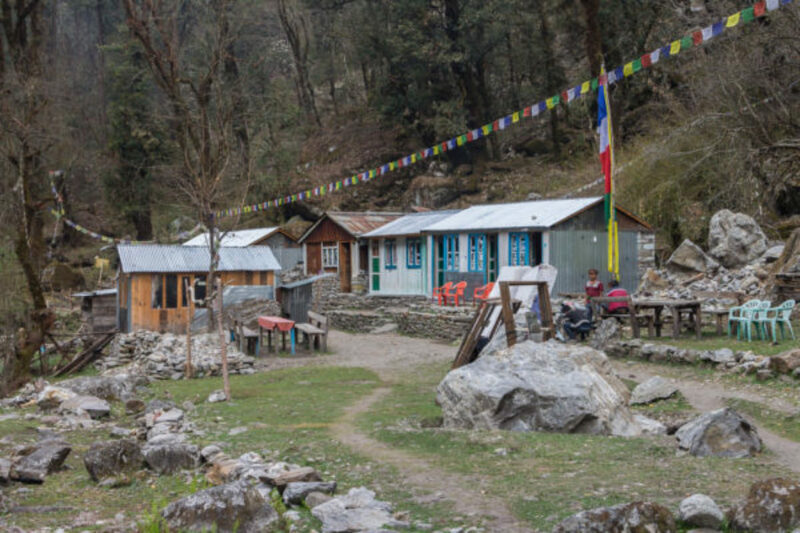 Go for a trek in a popular region of Nepal – say the Annapurna Base Camp trek – and you’ll find plenty of lodges en route, allowing you to adjust the stages to your pace and the time available. You can expect to choose a meal from a menu, sleep in a bed under a solid roof and have a daily shower, and you’ll find a heater in the dining room if the temperature drops. You could hire a porter to carry your heavy rucksack, making walking significantly easier. The altitude is serious, but not very high by Himalayan standards. This is a good place to test your ability to walk at high elevations for the first time, and additionally on this trek you do not sleep at very high altitude: you can descend very fast if you do not acclimatise adequately. In case of emergency you can rely on local health posts, horseback transportation or even helicopter rescue. Hence this route can be a good choice for a first trek in the Himalaya, although I would be very cautious about choosing it for a first mountain trek anywhere. 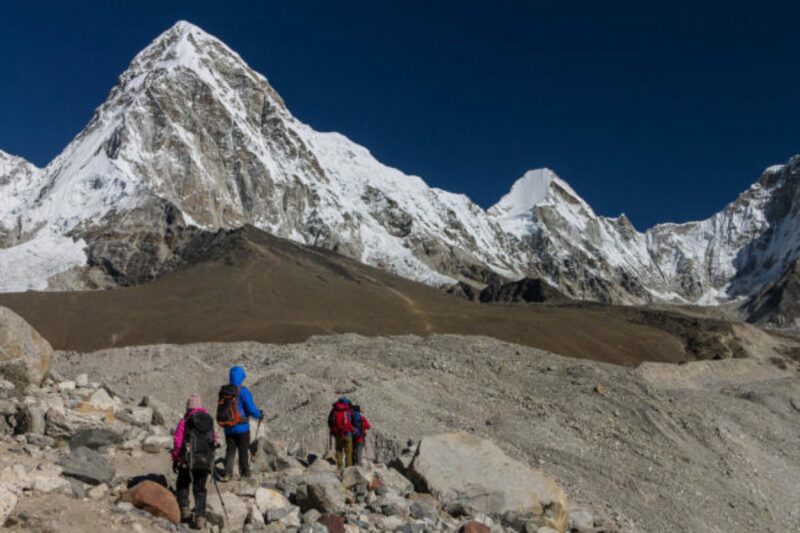 In the Everest region, trekking conditions are similar to those on the way to Annapurna Base Camp, but altitudes are greater, daily stages are usually longer, height gains and drops are often larger and the trekking takes days longer. Put these things together and you’ll need an extra level of fitness and preparation before setting out. Still, this is a trek for every fit mountain lover who acclimatises well to altitude and is ready to put up with the hardships involved. In Ladakh, conditions are different. Altitudes are very high, the height gains and drops along most of the trekking routes are large, accommodation options are few or non-existent and water sources and camping opportunities are limited. 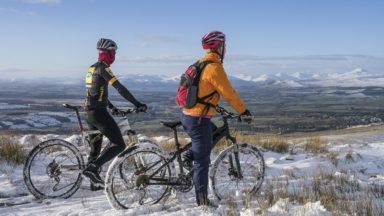 Self-sufficiency is the only choice on most of the routes, which means more preparation before a trip, more equipment to be carried and less comfort en route. On the other hand, it also means fewer other trekkers and closer contact with the wild environment and the local people. Even here, the trekking is quite varied – there are some more demanding routes as well as some for less experienced trekkers. There is quite a difference between a village-to-village trek and a route which avoids settlements, on which you might not see anybody for a few days in a row. Ladakh is a fantastic trekking destination, but probably isn’t recommended for a first trek in the Himalaya. A group of trekkers approaching Kanji La in a remote part of Ladakh. Zanskar Mountains, Jammu; Kashmir, India. Working as a tour leader on trekking trips in the Himalaya, I’m often asked about the fitness, toughness and experience required to undertake a particular trip. There are no easy answers, but I know very well that proper judgement can be crucial. I’ve seen many people not manage to complete a trek because of inadequate preparation, and some who did finish, but who would have had a much more enjoyable time if they’d prepared properly or chosen an easier route. Similarly, it’s very difficult to be specific about the level of fitness preparation required. Those who trek or hike a lot do not really need any special preparation for a trek in the Himalaya. Those who walk little, and visit mountains only occasionally, will have much work to do. How to prepare? One needs to be accustomed to full day walks in mountainous terrain, so what you need to practice is walking. Sure, regular running or any other physical activity will help but – I believe – walking is most important. Of course you need to be familiar with the specifics of mountain walking, with all the ascents and descents. Nevertheless, if you live far from the mountains simply do frequent long walks in your neighbourhood. Trekkers approaching Gorakshep in the Khumbu Valley. Pumori (7161m) is on the left and Kala Patthar peak (c. 5640m), which is one of the best view points in the Everest Region, is below it. Everest Base Camp Trek, Nepal. You won’t be ready for everything: challenges will await, and you’ll simply need to be ready to face them. Examine your fitness, experience and readiness to tolerate the expected conditions honestly. Choose your route and style of trekking carefully: then simply set off for your first trek in the Himalaya! An inspirational guidebook to 20 treks along the 2400km Himalayan chain. 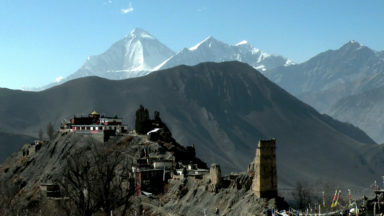 Includes classics such as the treks to Everest and K2 base camps and the Annapurna Circuit. 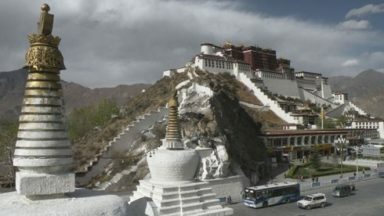 Also epic glacier treks, ultra-long expedition treks and sacred treks. This is a book to inspire and excite, guaranteed to entice any with an adventurous spirit and love of wild places. Trekking in Annapurna - an addictive experience!